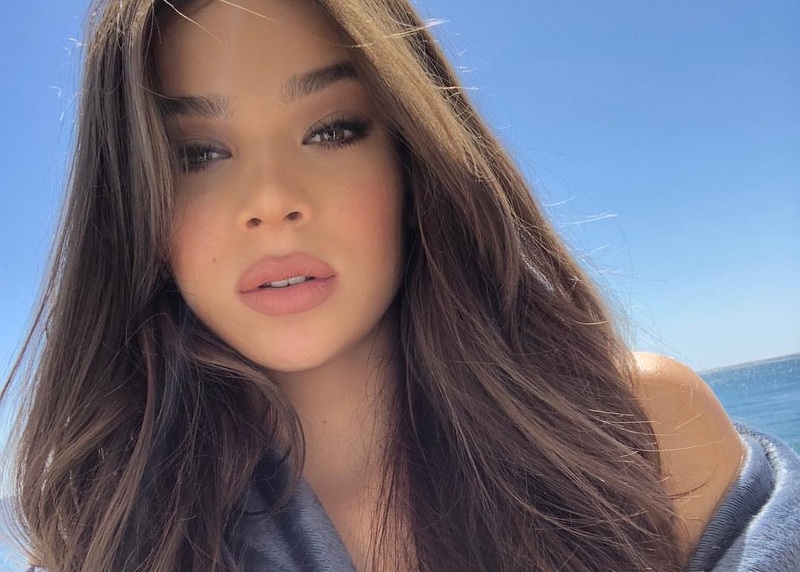 Hailee Steinfeld has teamed up with MNEK for his new single “Colour,” which will arrive on June 1 via iTunes and all other digital streaming outlets. The track was written by MNEK (real name Uzoechi Emenike) alongside fellow recording artist Anne-Marie Nicholson and Dutch record producer Raoul Chen (known professionally as Diztortion). 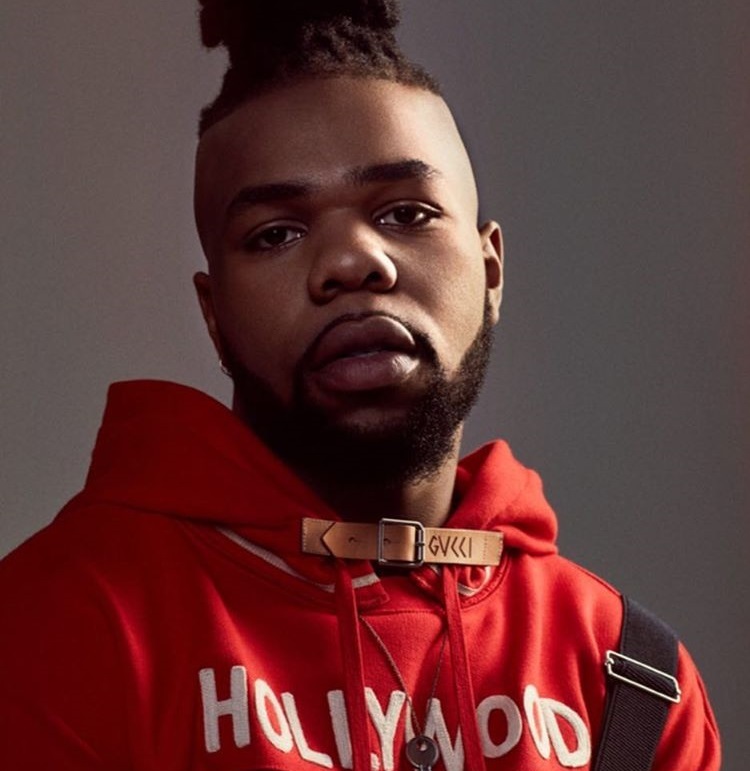 MNEK’s debut album – featuring current single “Tongue” – is scheduled for release later this year via Digital Teddy / Virgin EMI Records. He also produced and co-wrote “Deserve” for Christina Aguilera alongside Julia Michaels. The track appears on Aguilera’s upcoming eighth album, “Liberation,” out on June 15 via Sony Music Entertainment / RCA Records. Meanwhile, Steinfeld’s next project reportedly yields contributions from TMS, Caroline Ailin, Ryan Tedder, Zach Skelton, Casey Smith, Billboard, Asia Whiteacre, Rissi Rissi, Noah Breakfast, Ali Tamposi, Rami Yaqoub, Tayla Parx, Albin Nedler, Whitney Phillips, Justin Tranter, and Julia Michaels. Watch the music video for “Tongue” below.